Have you noticed brown spots or blotches developing on your skin that weren’t there a while ago? Maybe you noticed them growing or getting darker over the summer. Brown discoloration can appear on the skin for several reasons, but one of the main contributors is UV exposure over time. 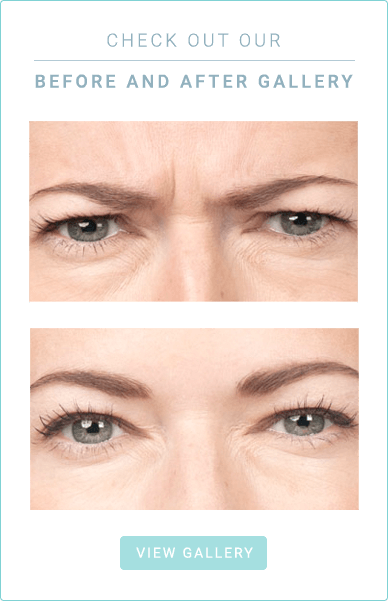 It is common for these spots to become more noticeable after the summer months and as we age. Now that fall is here and the kids are back in school, you may feel motivated to take care of yourself and your sun spots. The most effective way to treat these spots is with an intense pulsed light (IPL) device. Radiant Dermatology offers the Lumecca system, which can be used to correct sun spots as well as facial pigmentation, superficial vessels, and other damage caused by sun exposure. Different from typical IPLs, Lumecca is able to deliver results in 1-2 sessions versus 4-6 sessions, so patients are able to see a difference in their skin faster than before. In addition, patients often see better results with less pain than some other IPLs. If you are interested in removing those unwanted brown spots that appeared over the summer, schedule an appointment with Radiant Dermatology to discuss treatment plans and what will work best for you. Dr. Amanda Friedrichs and staff provide comprehensive consultations and are ready to answer all of your questions.